See my post on vanity metrics about numbers! 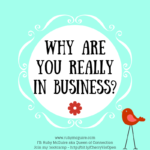 I run a fabulous group for service-based business owners. Come & join us – http://bit.ly/RockYrFabBiz. I have a relatively small Facebook group. At the time of recording/writing it has less than 600 members, however about 85-90% of my business comes from my group. It’s a great place to showcase what you do and help people to get to know you better. 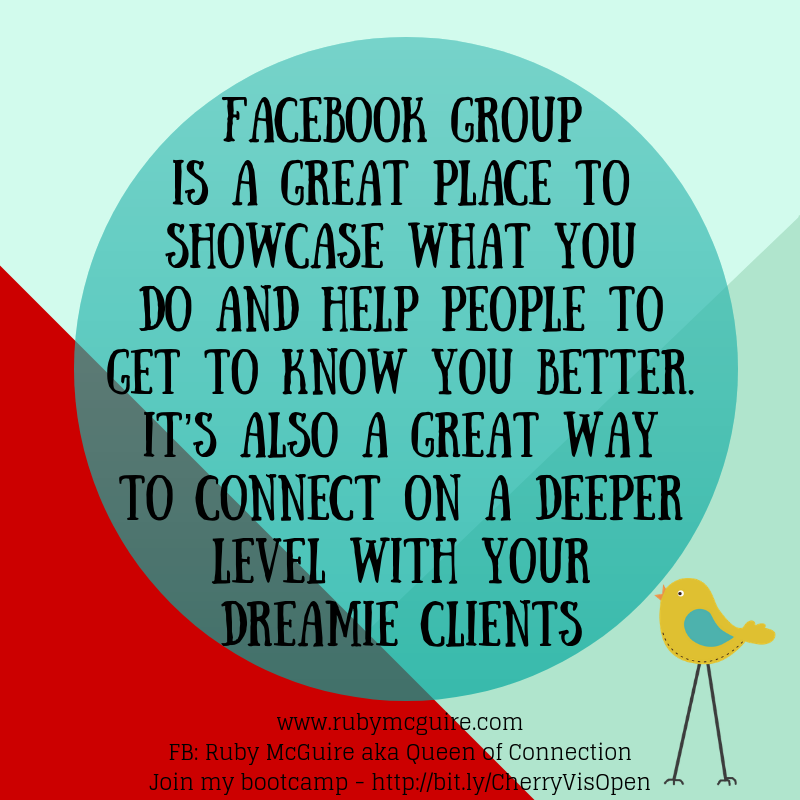 It’s also a great way to connect on a deeper level with your dreamie clients. I love to ask the members of my Facebook (hereon in written as FB) group what they’d like to learn. 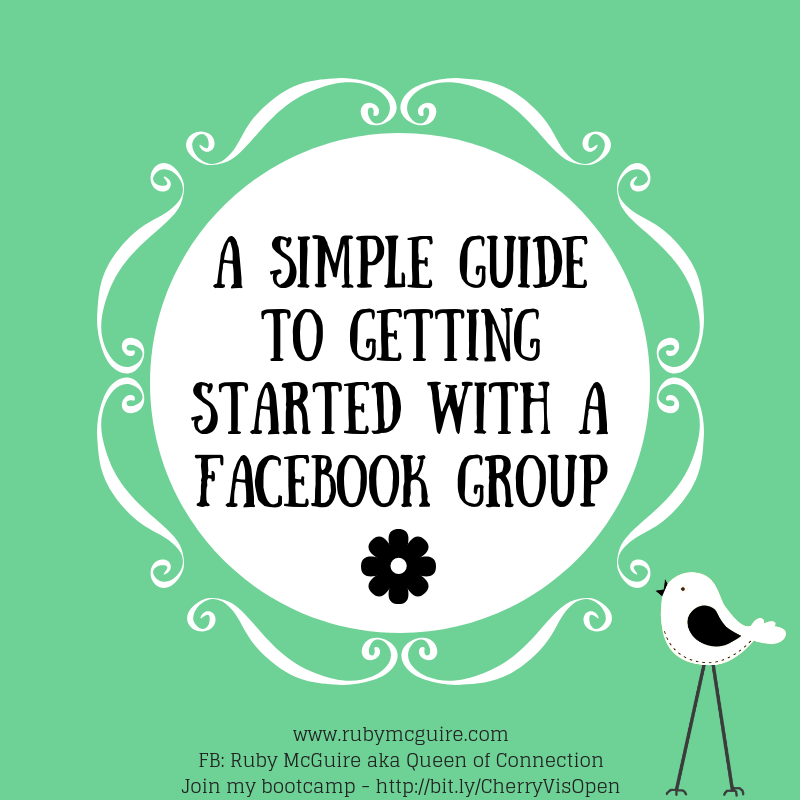 Currently one of the hot topics that seems to be coming up in my group and with clients is where to start with a FB group. Do they take a lot of time? How do I get one started? How do I get people in there? What do I share in my group? 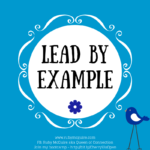 Let me take each of these in turn and share some simple ways to get started. They can initially take time to get them up and running and then you learn how to manage them more effectively. The key to a group is to create engagement so just showing up now and again isn’t the best strategy. Bombarding the group with content isn’t the way either. It’s about getting a balance. You don’t want to be in there 24/7 answering questions constantly as you’ll end up burning yourself out, but you do want to get involved when people are taking time to comment and join in. How do I get a group started? I won’t share the practicalities here on the techie side, but I will share with you some ideas around getting it started. Start with the end in mind. 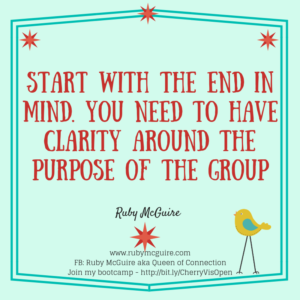 You need to have clarity around the purpose of the group. Why do you want to run it? 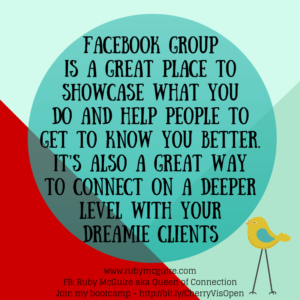 (It may be to get yourself known, to create a safe space for clients, for an online programme that you run or to attract dreamie clients, or all of the above) What’s the main purpose of your group? Who is the group for? (This is where you really need to get clear on who you serve, how you help and what you offer. That way the content you share in the group will be right, and you’re not spending hours trying to come up with ideas only to get crickets when you share something. PS See my post on vanity metrics about numbers! Spend some time getting clarity around these three areas and that will really help you to get started and get the foundations of your group right. There are SO many ways. The quickest and easiest is to invite them! Add them as PS notes in everything you do, i.e. PS. 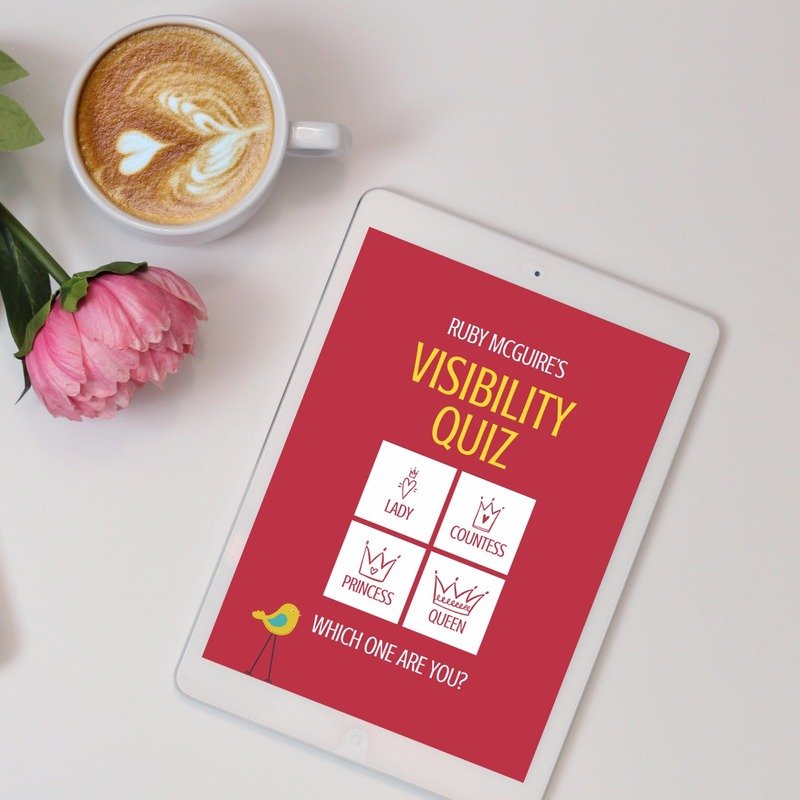 Want some tips, strategies and training on how to be more visible in your business? 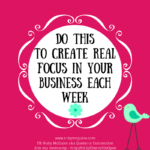 I run a fabulous group for service-based business owners. Come & join us – http://bit.ly/RockYrFabBiz. Here’s 14 places you could be spreading the word to get you started, I was aiming for 7 but got a bit carried away! Get creative with it. What places could you share about your group? 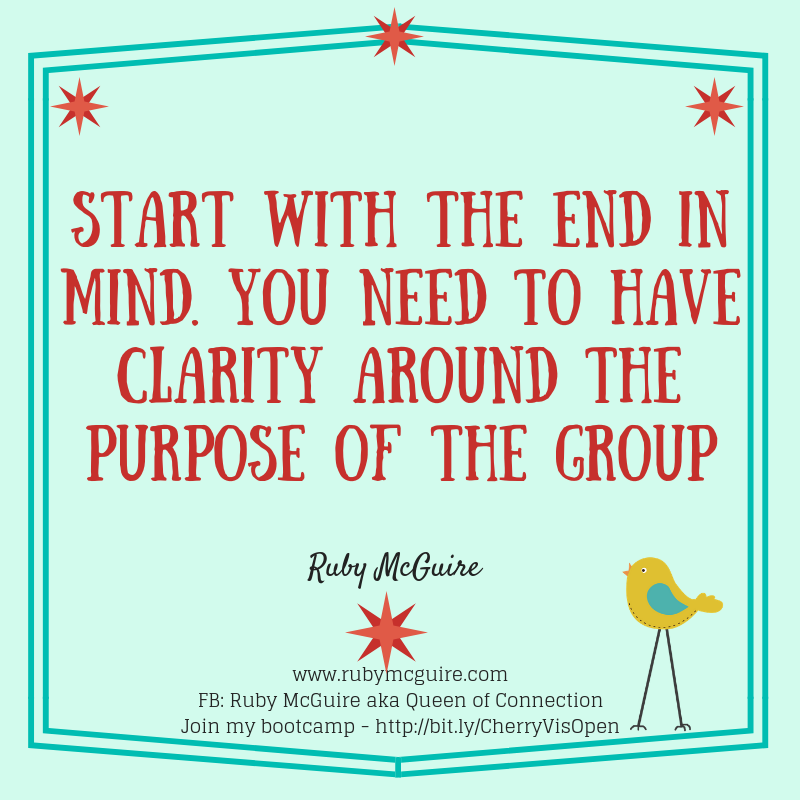 For this to work well, the clarity piece in step 2 is super important so that you invite the right people into the group, that way they are more likely to be your dreamie clients that you want to work with. Because you’ve got step 2 right, you’ll now have more of an idea of what content to share that will be useful to your dreamie clients. Let’s say you’re a Stress Coach, your focus on content will be around managing stress, so it might be to create some little top tip posts of how to manage your stress levels, maybe around relationships, or career or home life for example. 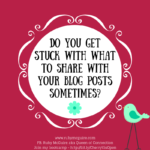 You might share blog posts of the same tips, or create a FB live. One of the things that I’ve done for years in my group is have themed days. A lot of groups are doing this. The purpose is to build familiarity in your group, so it feels like a safe space to share, it creates consistency and it makes it waaaay easier for you because you have set days for set posts. The funny thing is I’ve often thought about adding in lots of different things into my group, but when I do ‘market research’, aka have a coffee catch up with members from my group, the one thing they tell me they love is the consistency of my themed days! Gotta go with what works! One of my lovely clients, Dawn Bradly, of Dawn Bradly Coaching works with clients around low-level stress and anxiety and when she had her own group she would create a day where she adds something light-hearted and humourous to create a bit of fun in her group. It takes a lot of the pressure off you when you have a plan to stick to, and as your business grows it means you can outsource this task too. 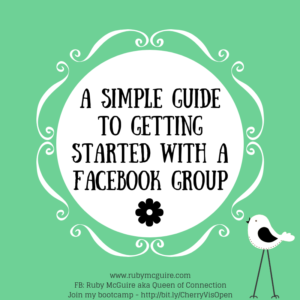 So there you have it – a simple guide to help you generate some fun ideas for your FB group. I hope that’s given you loads of ideas to get you started. 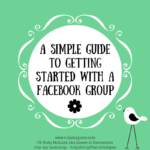 Facebook groups can take time, which is why it’s so important to know why you want to run them and what you want to get out of them. However, with the right strategy behind them, you can start to generate lots of business through them. When you’ve set up your group, let me know what you’ve created. I’d love to give you a high 5.